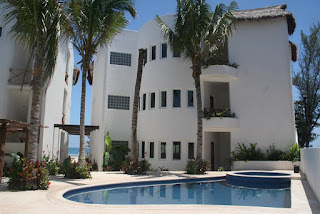 Puerto Morelos Blog: Real Estate Update! Two Condos at Las Tortugas have recently SOLD! There is still 1 condo left at $299,000! In addition, several other properties have recently slashed their prices!